Pursuing a business is not without its challenges. Indeed, while you have the perks of managing your own time, being independent and not being answerable to a boss, there are still a few challenges that can stress you out. Endless emails, growth tracking, managing daily operations, reaching out to influencers or potential collaborators – juggling all of these tasks and maintaining your enthusiasm at a high level can be quite draining after some time. According to a 2017 report from Bank of America, almost half of small business owners name their business as the top source of personal stress. Yes, the business that you built from the ground is, in many respects, your nurtured child. But if the anxiety of managing the business is affecting other aspects of your life, you may need to consider taking a break and focusing on self-care, or other important endeavors. If you neglect signs of burnout, you might suffer bigger and more long-term repercussions. When business-related stress becomes overwhelming, you have to take a moment to step back and relax. After all, you have to be at your top level to be able to run a business successfully. The first step to de-stressing is understanding what causes you to be stressed out. Now, you might think, “I can make an entire list of stressors”, and regard this as a futile exercise. But if you go into the finer details of a problem, you can actually identify what really causes these series of discomforts for you. This can help you flesh out a solution to deal with ongoing pressures. It may be a certain personnel, an ineffective procedure, or a less than perfect equipment – whatever it is, taking the time to find your exact source of stress can help you find ways of addressing the issue. This may be related to the first item, as there are so many responsibilities that can overwhelm entrepreneurs whatever the industry they are in. One viable solution to prevent work fatigue is by outsourcing mundane tasks. 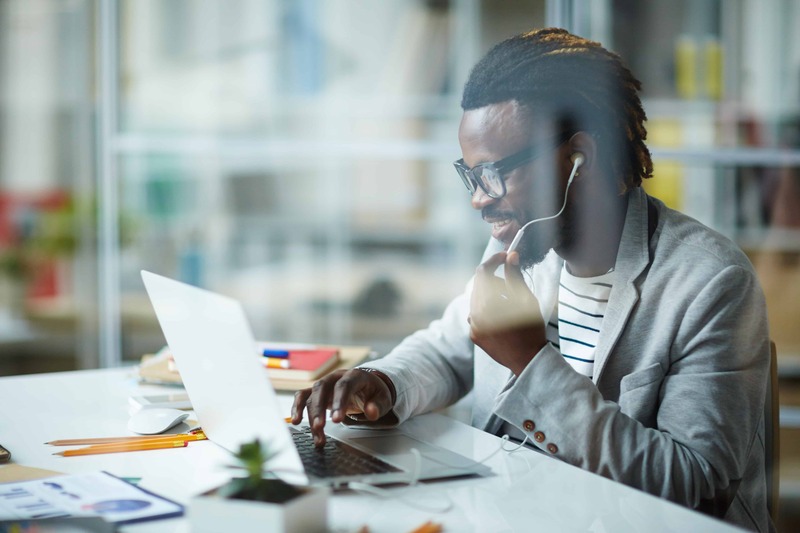 Remote virtual assistants have a range of things that can be handled, such as administrative tasks, schedule appointments, emails, and customer support. Sure, this will entail added costs to your operations, but wouldn’t it be worth it to be rid of those nagging tasks that eat up your time and energy every day? In stressful times, one of the most effective ways to recharge is to go back to your “why”, which means think about what made you decide running the business in the first place. This usually involves loved ones and friends who gave you the confidence, support, and love you needed to become what you are today. And with many entrepreneurs, trying to achieve so much leaves little time to spend with people who actually inspired them to go into business. To recharge, try reconnecting with your loved ones. Eat together, engage in joint activities or games, go on a leisurely trip, or just spend time at home. The key is to spend meaningful moments with those who can revitalize you and remind you of what’s important in life. Nowadays, it’s so hard to disconnect from the online universe, as every major aspect of modern life is driven by technology. Entrepreneurs, in particular, are prone to be plugged in 24/7. This can make life convenient, to be sure, but too much screen time and tech dependence can also have an adverse effect one’s wellbeing. Escaping technology (even for a few days) can help you disconnect from daily stresses, and allow you to appreciate face-to-face interactions. There’s a familiar saying that do-gooders sleep better at night; surprisingly, there is actual evidence supporting this adage. In a recent study, those who felt purposeful had fewer sleep-related health problems and enjoyed better quality sleep. While your problems won’t magically disappear when you give back to others, the very act of doing good can give you an intrinsic boost that lifts you up when you feel stressed out and uninspired. Get involved in your community and gain a sense of purpose. You can initiate charity events, engage in youth coaching, volunteer in soup kitchens, just to name a few. Aside from making you feel good, this can serve as another point of reflection for you. Empathizing with other people’s challenges may just make you appreciate your situation, even with all the stresses you encounter. In times of stress, you need a physical way to release tension. Exercising in any form or intensity can do a lot in helping your body combat stress. If you pick physical activities that you enjoy, you do them more frequently. Go hiking, lift weights, walk your dog, or play basketball – whatever activity you enjoy that allows you to exert physical effort and sweat it out a bit can make your demeanor improve greatly. Studies show that exercise provides an outlet for negative emotions, which means that physical activity not only improves energy levels, it can also make you more upbeat and ready to take on daily tasks. When things get a little too stressful in your business, you might find it helpful to turn to other people who can relate to your experiences. A little shoptalk is good, especially if you can gain some tips from it that can improve your business. A survey conducted by Facebook, OECD and The World Bank shows that business owners rely on each other more than Google for learning how to run a business successfully. Find colleagues outside your company that can mirror your sentiments and ambitions. This is a chance to build a support system (besides your family) that can help you get through tough times.